why.buy.new has no other items for sale. Piezo horn driver, heavy duty version - 10cm, 160W max. 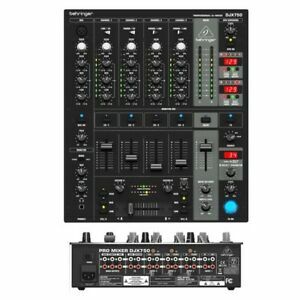 Produce outstanding mixes for parties in stereo with the Behringer 5 channel DJ mixer with FX. 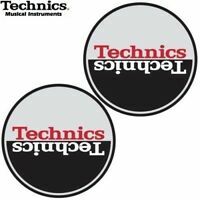 Steep frequency separation and adjustable XPQ stereo make each mix memorable. Surround your audience with stylish beats while you automatically talk over any song, controlling the depth independently. With its rugged construction, you will be blending 24-bit digital effects for a long time. Easy to transport at just 3.9Kg. Immediate payment of £179.00 is required. Who is a DJ and following a gig, had nothing but good things to say about this mixer.